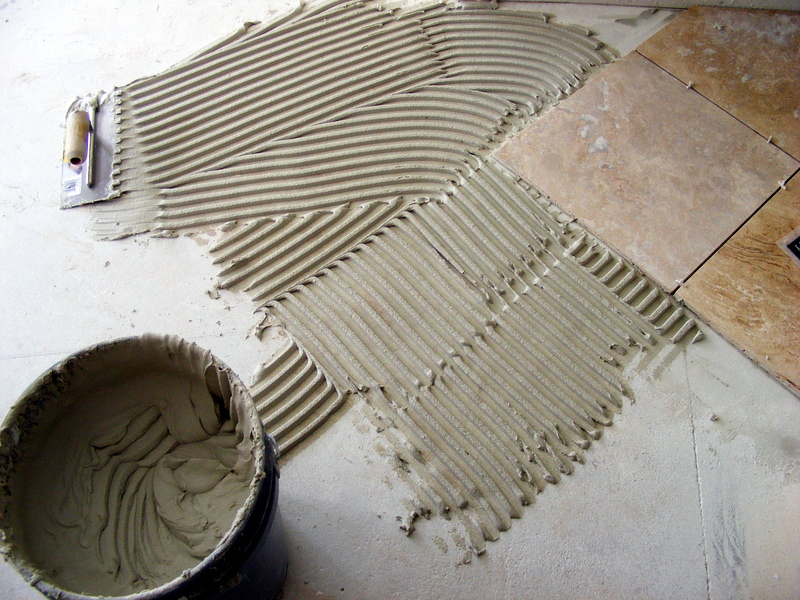 There are a number of standard classifications of tile adhesive that determine how flexible the adhesive is and this should concern you if you are installing tiles in a position where there is likely to be movement after the tiles have been fixed in place. This could be ongoing movement due to temperature and moisture changes such as floor tiles laid over a timber floor, which is liable to expand and shrink as the climate changes. It could also be tiling installed in a new building where a concrete or brick structure may initially be subject to some settling. But movement of a tiled surface can also happen to a lesser extent in other situations such as a tiled bath panel which may suffer some minor movement every time the bath is filled. When you’re remodeling your kitchen, you have a lot of choices to make, and those choices aren’t cheap. You want to get the best value for your money, but you also want to stay within your budget. 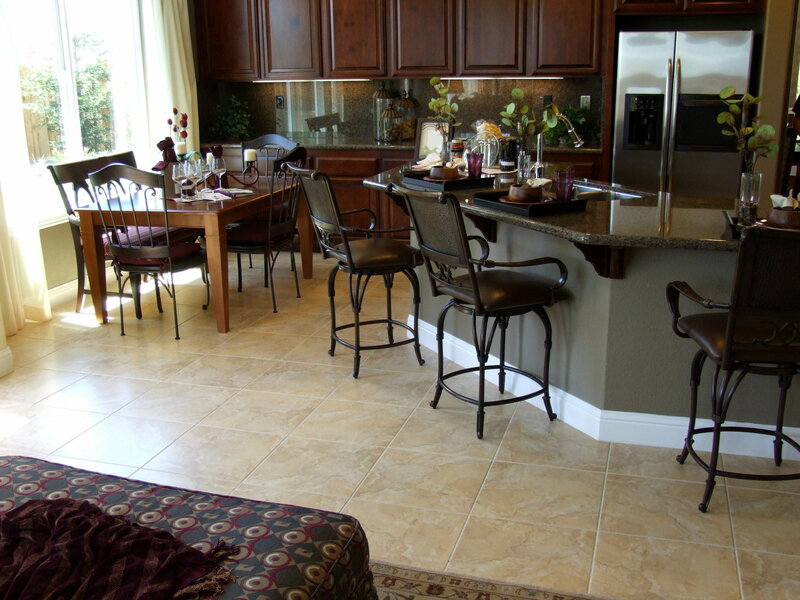 When it comes to selecting a floor type for your kitchen, it can be one of the toughest decisions to make. You have to factor in everything from price to practicality to style.